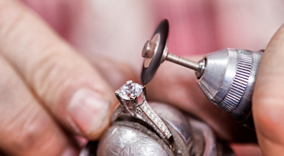 At Jollys, we can offer a full jewellery restoration and jewellery repair service so that your favourite pieces of jewellery can be restored to their original condition. 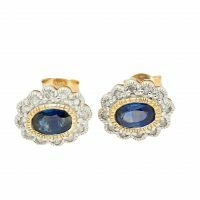 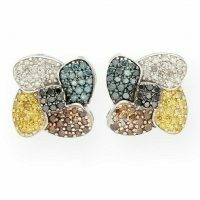 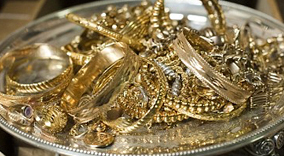 It is common for gold and silver items to reduce in brightness and appear dull over time, especially on items that are worn every day, like watches, wedding or engagement rings. 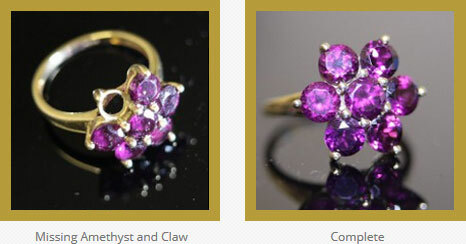 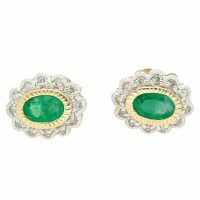 What types of Jewellery can we Repair and Restore? 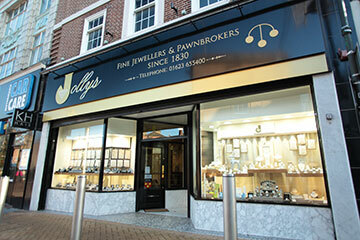 At Jollys we understand that jewellery repairs should be treated with the utmost respect and care, and we carry out all work as we would on our own jewellery. 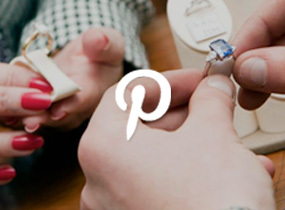 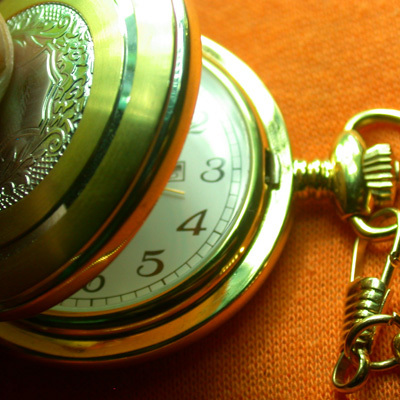 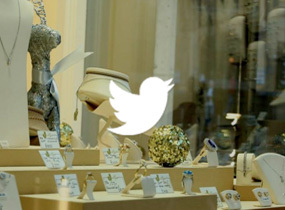 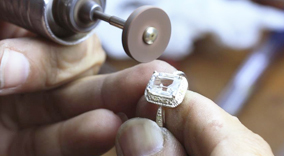 We offer a range of repair services including ring, earring, bracelet and watch repairs. 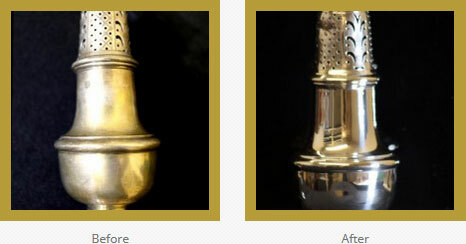 Silver in particular can become tarnished as sterling silver becomes oxidised over time, so our silver restoration service will ensure that your silver items look as good as new. 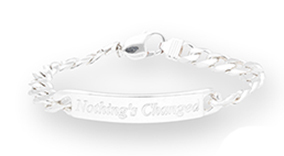 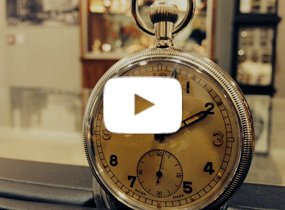 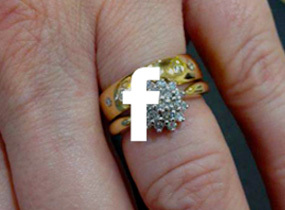 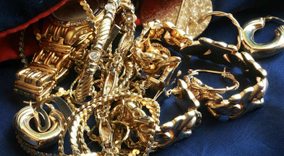 If your items are gold or white gold, we can restore them back to their best, whether it’s through cleaning, polishing or even Rhodium replating. 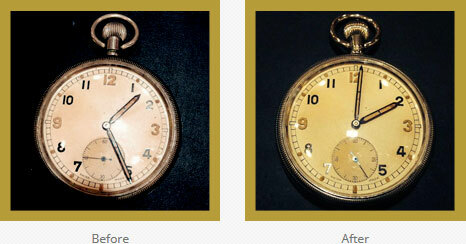 We love to see the smiles on customers faces when we repair something they thought was too damaged or beyond restoration. 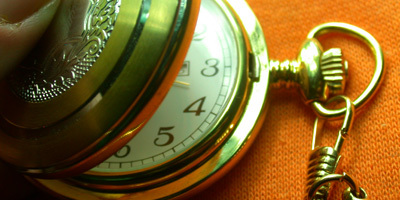 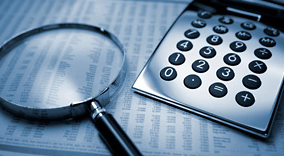 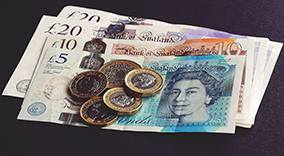 We are so confident in the quality of our work that we offer a six month guarantee. 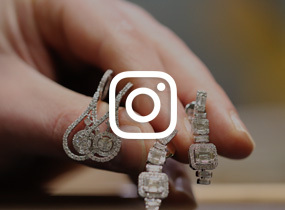 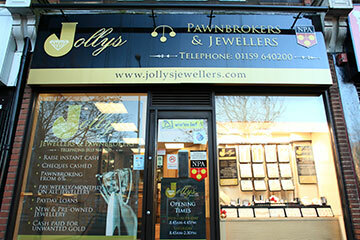 For more information about our jewellery repairs or watch restoration services, give us a call or bring your item down to your nearest Jollys branch and we can access the work required to restore your item and give you a free, no-obligation quote. 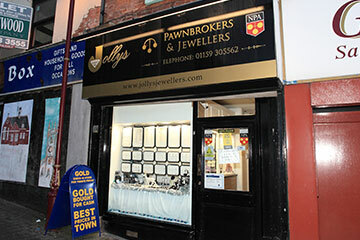 For more information on our jewellery repair and restoration service, please don’t hesitate to get in touch or bring the items down to your nearest Jollys branch.